Four people from South West Birmingham – three of them just teenagers – have been charged with burglary and theft by West Mercia Police. The four were charged yesterday (Tuesday 24th April) in relation to two break ins and the theft of a car. Callum Rea (21) from Northfield, two 17 year old boys from Druids Heath and Northfield, and a 15 year old boy from Walkers Heath were all charged yesterday with two counts of burglary and one of theft of a motor vehicle. 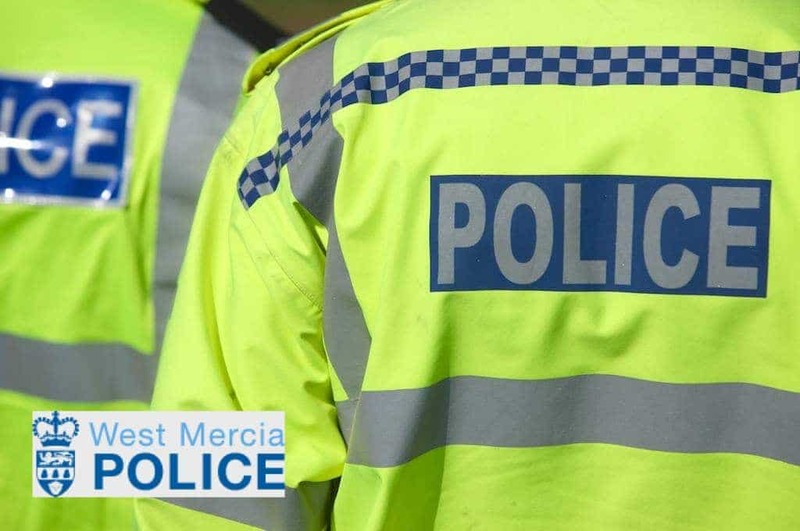 The charges relate to two break-ins in Dayhouse Bank, Romsley and Randall Avenue, Alvechurch in the early hours of Monday morning (23rd April). The 15 year old was also charged with disqualified driving and driving with no insurance, and the 17 year old from Druids Heath was charged with handling stolen goods. Both were remanded in custody to appear at Kidderminster Magistrates’ Court today (Wednesday 25 April). 21 year old Rea and the other 17 year old (from Northfield) were released on conditional bail and are set to appear at Kidderminster Magistrates’ Court in May.